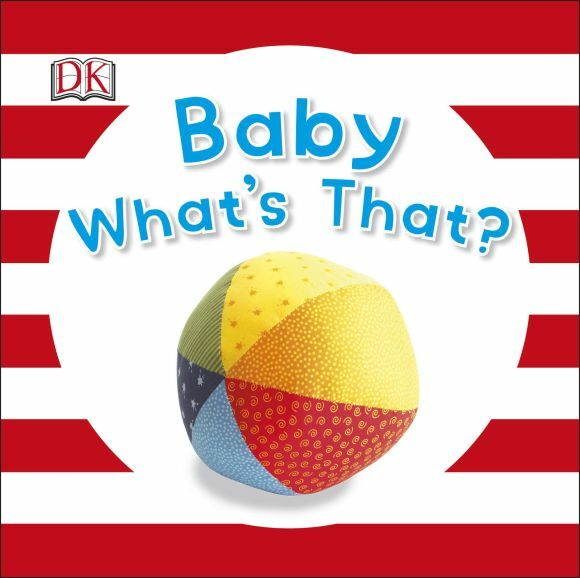 Encourage curiosity in your child and guide them in play and learning with Baby What's That? This fun book that your baby will love features oversized photographs of familiar objects that are part of your baby's world. Help your baby recognize objects like a shiny red apple, a bowl for mealtime, and more. Identify the objects as you read Baby What's That? and point them out in daily life to encourage further learning, have fun with your baby, and encourage bonding with your baby.